Two-bedroom corner unit in Salt Lake's newest building! A great option for those looking to upgrade or cut their commute time, this unit features in-unit washer/dryer, window AC units in each room, and low maintenance fees! 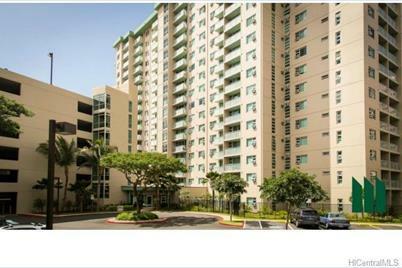 Convenient access to freeways, town, west, and H3, Country Club Village 6 features secured parking and lobby entrances along with on-site security and resident manager. Enjoy wonderful building & community amenities including pool, BBQ area, recreation room, dog park, and lots of guest parking! Sold by Primary Properties Inc.
3009 Ala Makahala Place #902, Honolulu, HI 96818 (MLS# 201503384) is a Condo / Townhouse property that was sold at $445,000 on May 29, 2015. 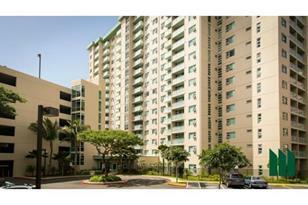 Want to learn more about 3009 Ala Makahala Place #902? Do you have questions about finding other Condo / Townhouse real estate for sale in Salt Lake? You can browse all Salt Lake real estate or contact a Coldwell Banker agent to request more information.